Site Update: XLR Net Goes Mobile! 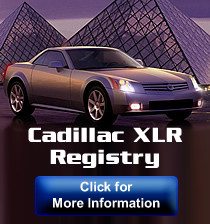 News: Cadillac XLR: One of the Worst Sports Cars? Poll: News: Are car enthusiasts a dying breed? 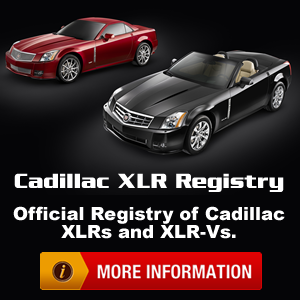 The Cadillac XLR was no Luxury Corvette? 2013 Cadillac ATS Wins North American Car of The Year Award!